Want to take it to the stage? 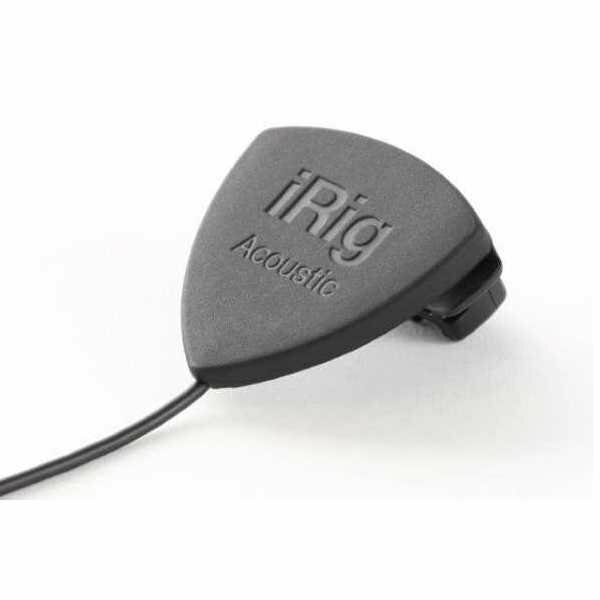 iRig 2’s new 1/4” output jack lets you use iRig 2 with an amplifier as a part of your live rig without the use of an adaptor. 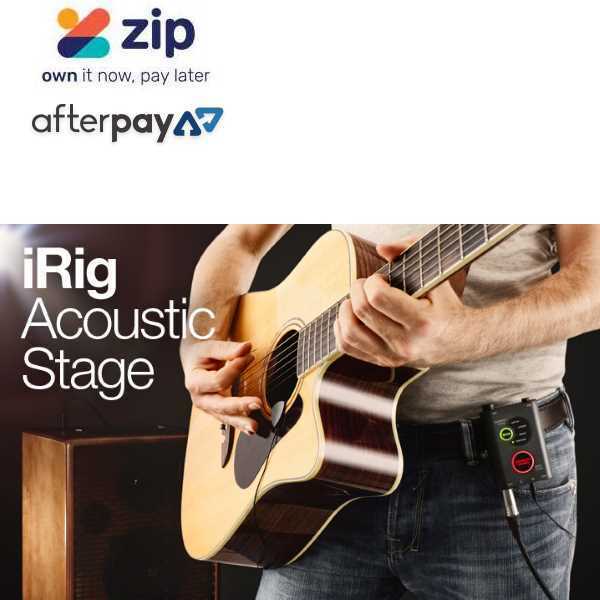 Acoustic players — Now there’s finally an affordable, mobile Acoustic playing and recording system with professional sound made just for you!